ZACHARY, LA (WAFB) - Looking to learn some invaluable self-defense skills ladies? 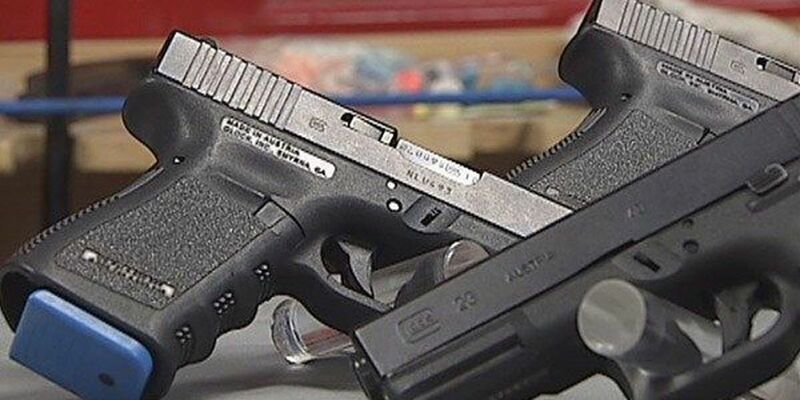 The Baton Rouge Police Department is offering a Ladies Only Concealed Handgun Course on September 24. The class will be held from 8 a.m. to 5 p.m. at the Joint Law Enforcement Training Center, located at 999 W Irene Rd. in Zachary. The course will be taught by Baton Rouge Police Firearm Instructors. There is a $100 fee to participate in the course, which is open to women 21 years of age and up. Participants must provide their own handgun and ammunition for the course. The class is limited to 30 per session, so participants are encouraged to register early at the Baton Rouge Police Headquarters - Traffic Records, located at 9000 Airline Hwy. Ladies can sign up Monday through Friday from 8 a.m. until 4:45 p.m. Registration deadline is September 22. Payments can be made by cash, check, or money order.